At MSM, we understand the challenges that exhibit managers face in delivering results under increasingly tight budgets. So all of our pricing policies are very transparent—you’ll always see just how much further your dollars are going. Most companies charge by the hour for all the services that go into prepping, shipping and receiving an exhibit. So you end up getting a different bill every time. 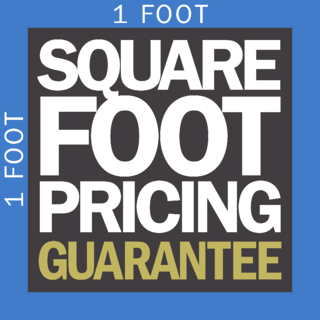 MSM Square Foot Pricing is a better idea. Watch the video to find out why our clients love it. within 30 days of the close of a show. Which means you’ll never have to face the budget disruption of late invoicing again. 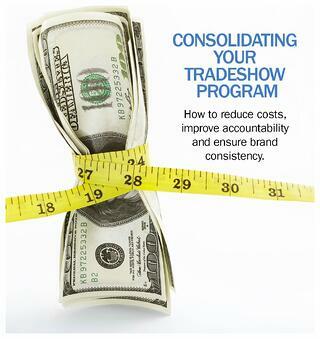 If you've got more than one trade show company servicing your business, consolidating with MSM will dramatically lower your costs, improve brand consistency and transform accountability. Find out how we did it for Cisco Systems and PepsiCo.